Get nursing care plans right! 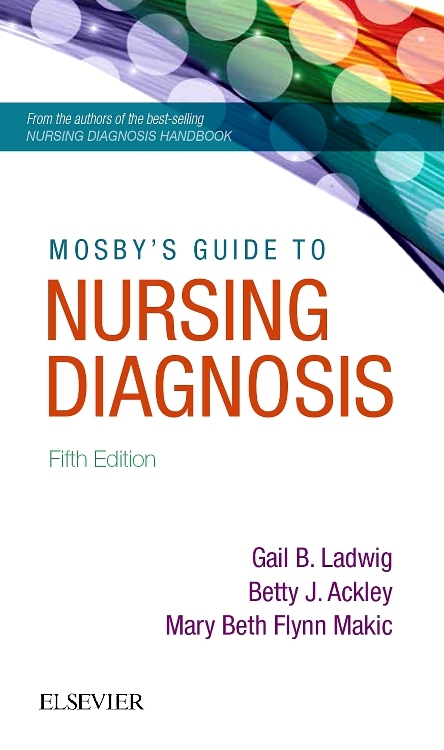 Ackley’s Nursing Diagnosis Handbook: An Evidence-Based Guide to Planning Care, 12th Edition helps practicing nurses and nursing students select appropriate nursing diagnoses and write care plans with ease and confidence. 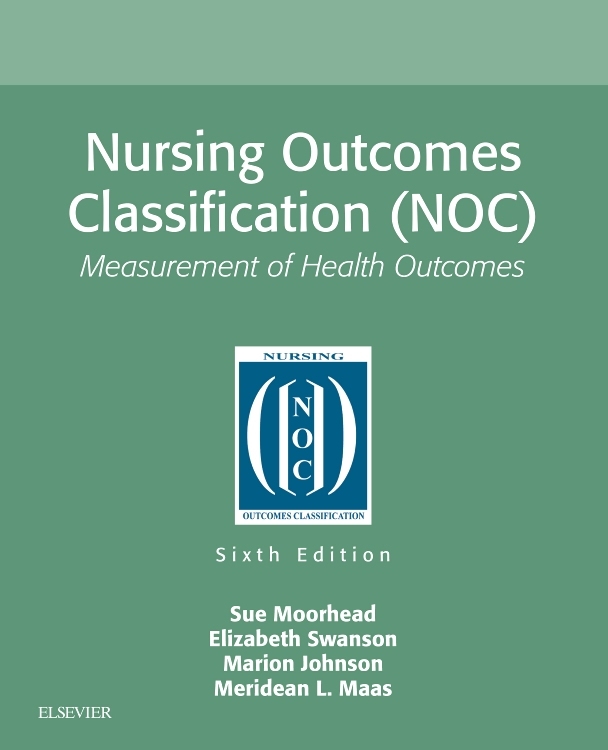 This convenient handbook shows you how to correlate nursing diagnoses with known information about clients on the basis of assessment findings, established medical or psychiatric diagnoses, and the current treatment plan. 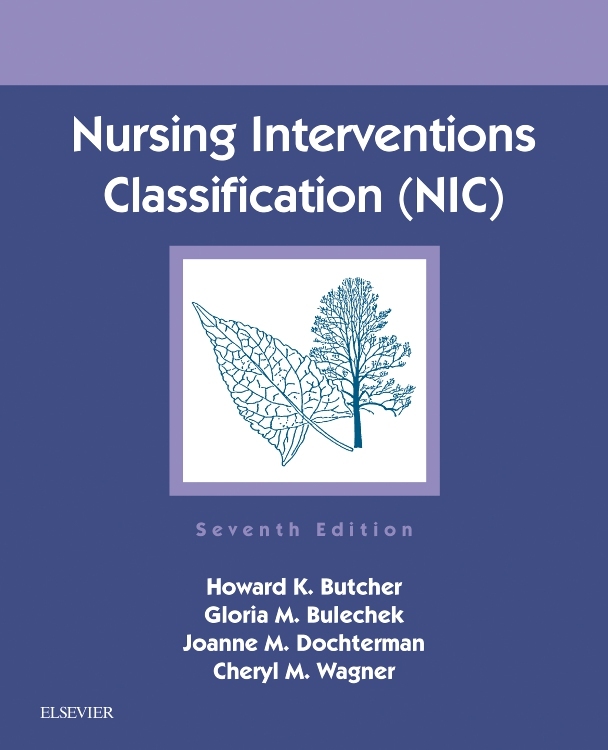 Extensively revised and updated with the new 2018-2020 NANDA-I approved nursing diagnoses, it integrates the NIC and NOC taxonomies, evidence-based nursing interventions, and adult, pediatric, geriatric, multicultural, home care, safety, and client/family teaching and discharge planning considerations to guide your students in creating unique, individualized care plans. 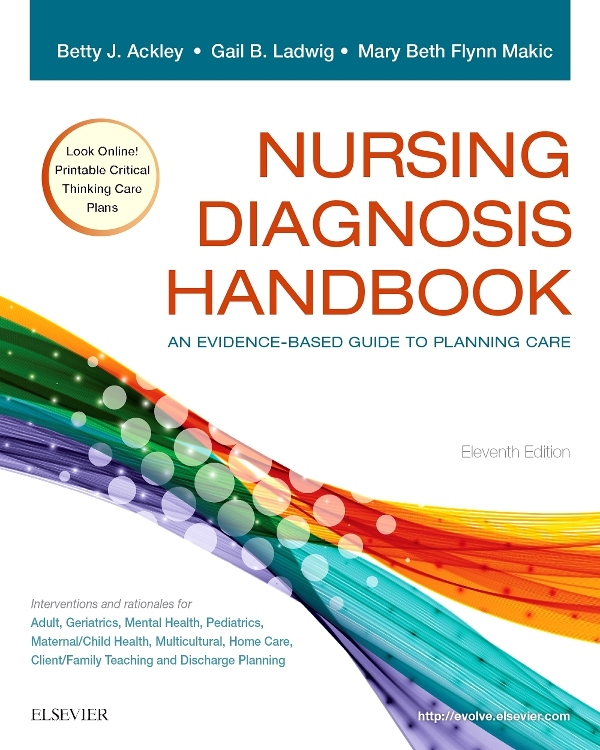 Step-by-step instructions shows you how to use the Guide to Nursing Diagnoses and Guide to Planning Care sections to create a unique, individualized plan of care. Appendixes provide you with valuable information in an easy-to-access location. 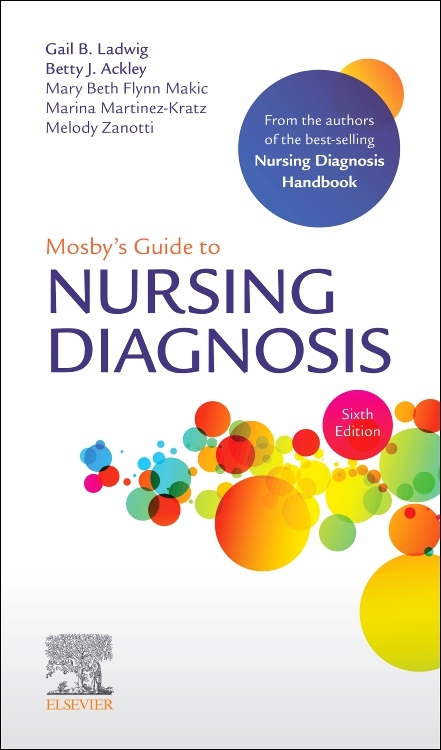 List of Nursing Diagnosis Index on inside front cover of book for quick reference. NEW! 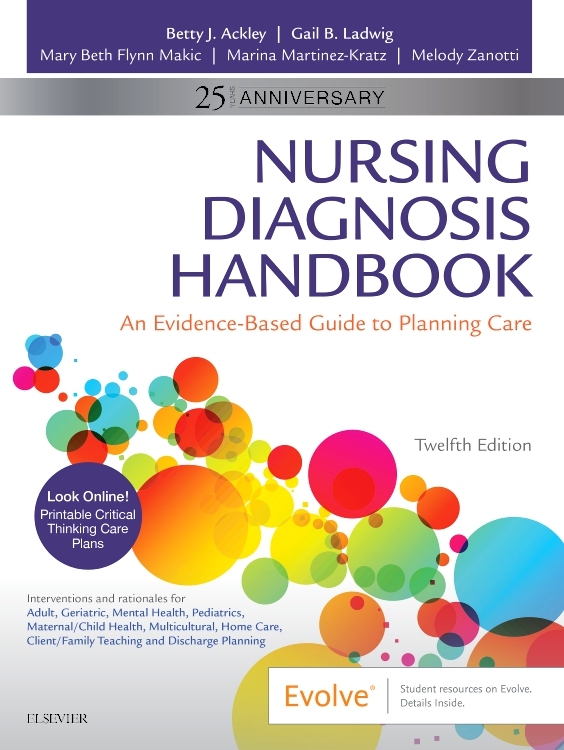 Includes comprehensive, up-to-date information on the new 2018-2020 NANDA-I approved nursing diagnoses, complete with 17 new diagnoses. NEW! Section I: Gender identity discussion includes information about the caregiver’s responsibility for adapting care accordingly. NEW! Interventions reorganized by priority helps you quickly identify the information you’re searching for. NEW! Section II: Bullying, Gender Dysphoria, Medical marijuana, Military families/personnel, Opioid use/abuse, Service animals, Technology addiction, and Veterans. NEW! Concept map creator added from Yoost textbook. NEW! Updated rationales include evidence-based references 5 years or less.